WOODSTOCK - The public will be able to charge their devices at the Woodstock Public Library. The project is sponsored by Execulink Telecom. Execulink CEO Ian Stevens says they will be able to support different devices. "Each station can charge up to ten tablets or smartphones, with a range of connectors to fit recent and current technologies." Stevens says the stations are meant to help the community stay connected. Acting CEO of the Woodstock Public Library Karen Scott says she's pleased to be partnering with Execulink. 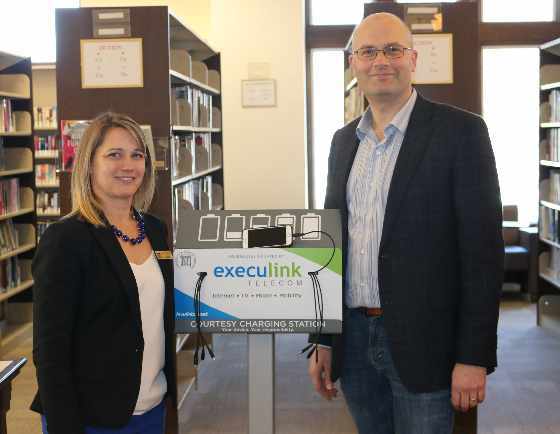 "The Woodstock Public Library is always seeking opportunities to work with local businesses and to move forward with technology of all kinds” We couldn't be more pleased to be partnering with Execulink on this worthwhile project." The four stations are placed strategically throughout the library, with one on the lower floor and three on the upper floor. People can charge their devices while they read, study or browse for free. Stevens says they are excited to participate and people can find them in the library. 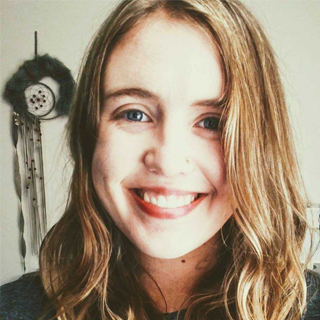 "We're just excited to participate and if people get a chance to go down into the library, they're strategically located near where they'd hang out, read a book and chat with a friend."